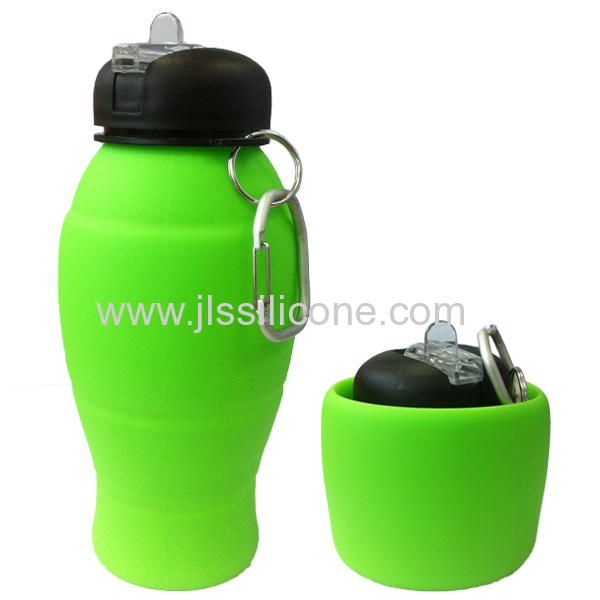 Our company is first factory to launch New idea silicone collapsible travel bottle in shenzhen china,that means,it is designed by our company. 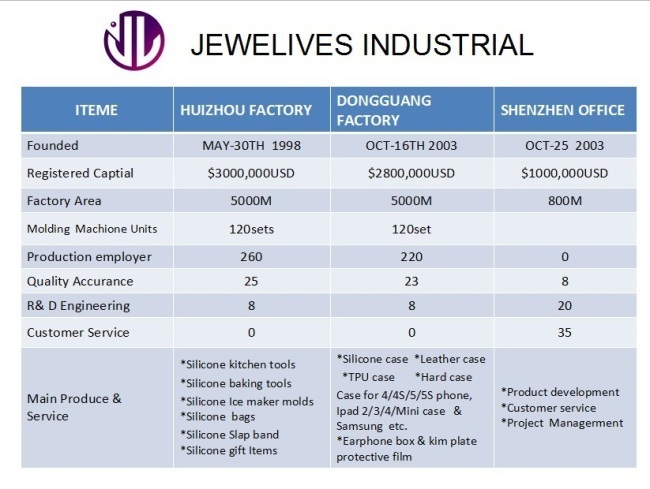 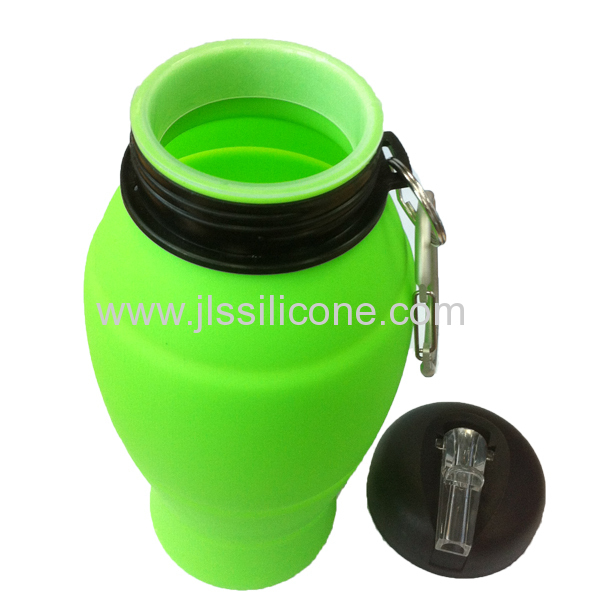 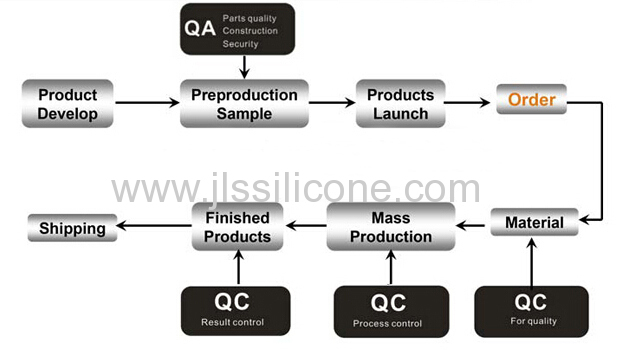 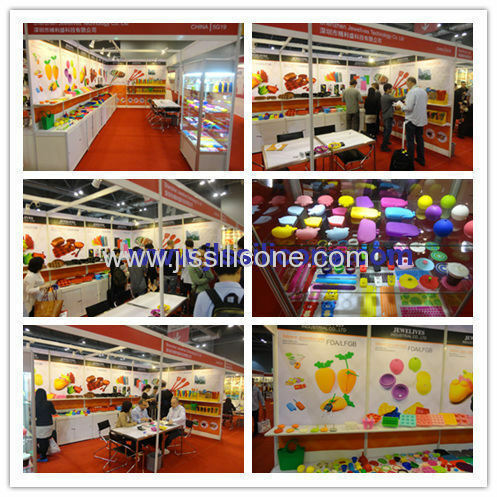 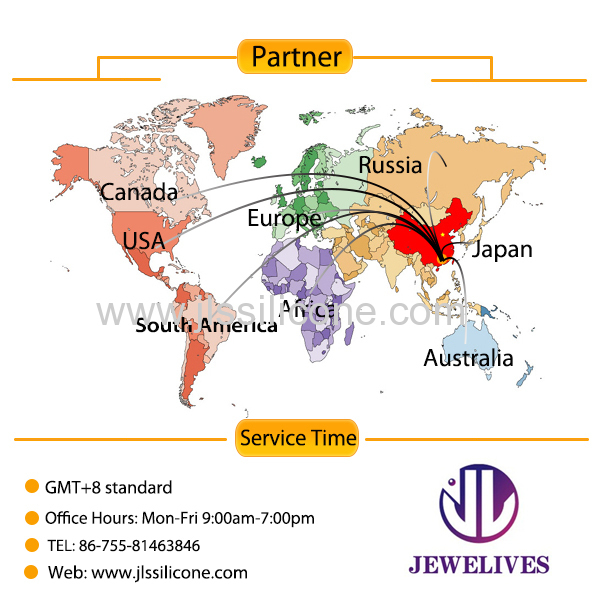 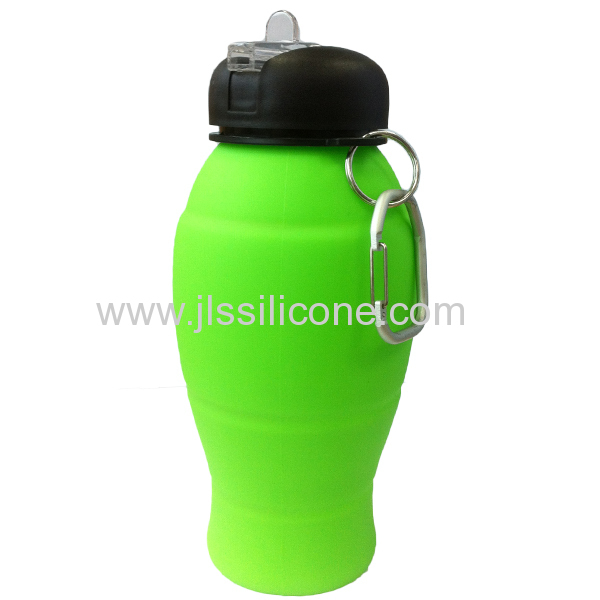 One of our main products is silicone water bottle, we are experience to produce this. 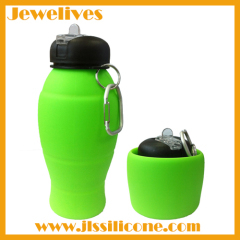 Besides the basic feathers: BPA-FREE,eco-friendly, non-toxic, etc, collapsible is the biggest lightspot for it. 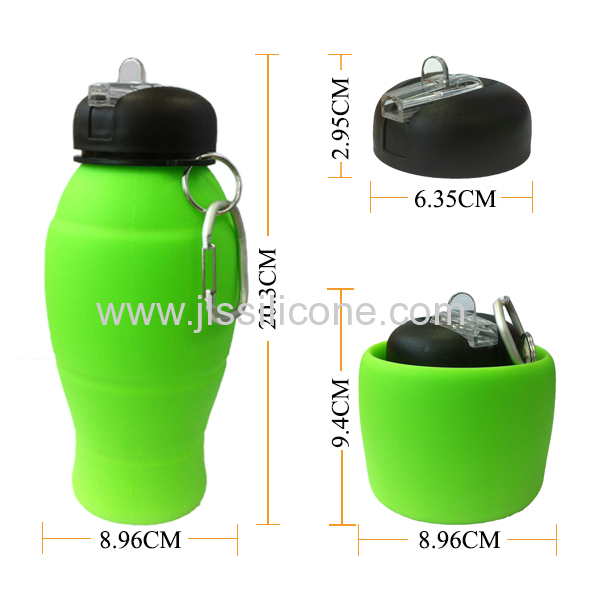 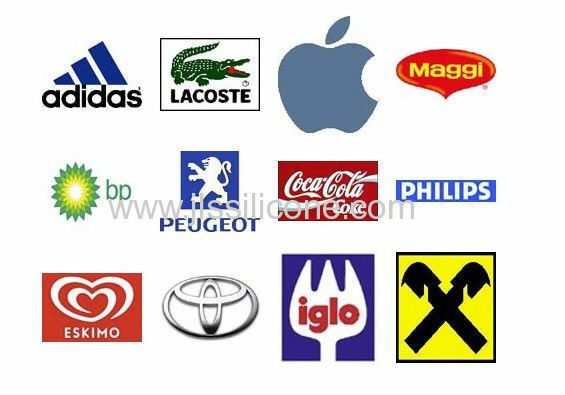 It's convenient for you traveling, camping and so on.